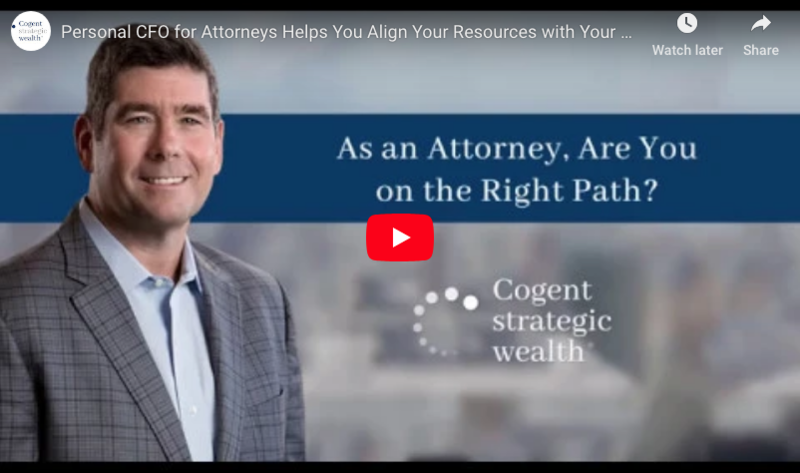 Attorneys: Are You on the Right Financial Path? 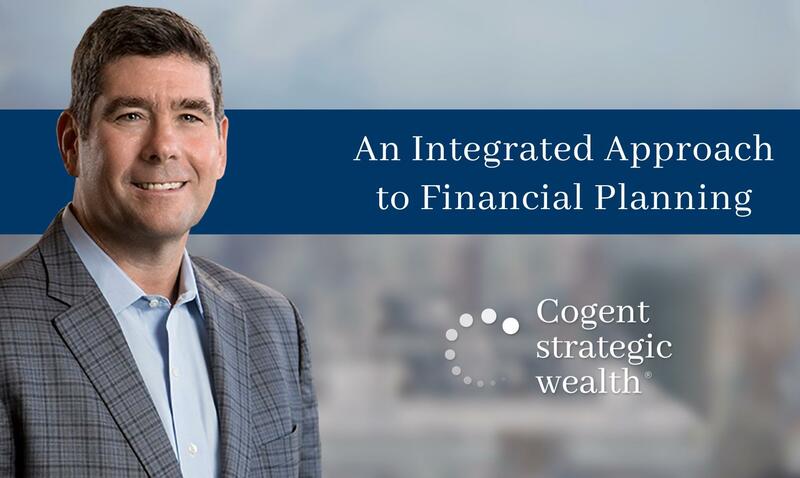 We believe your personal financial plans deserve the same level of dedicated care you bring your clients every day. What does that look like? 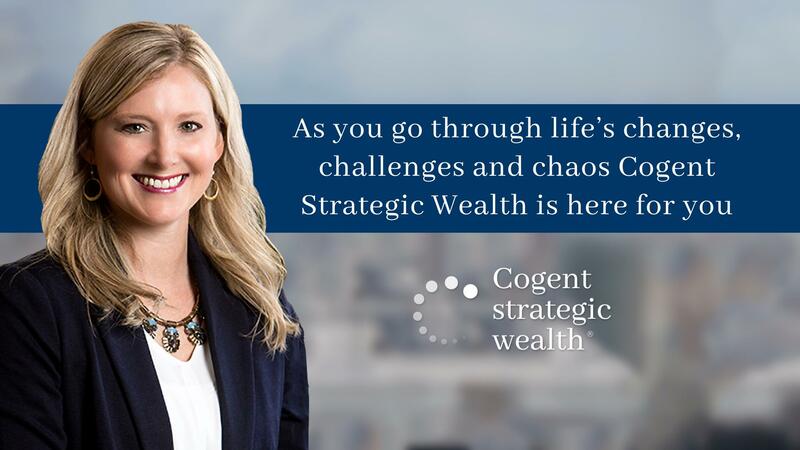 It consists of solid advice, strategic alliances, and a fiduciary relationship. How Are You Building Your Wealth Fortress? 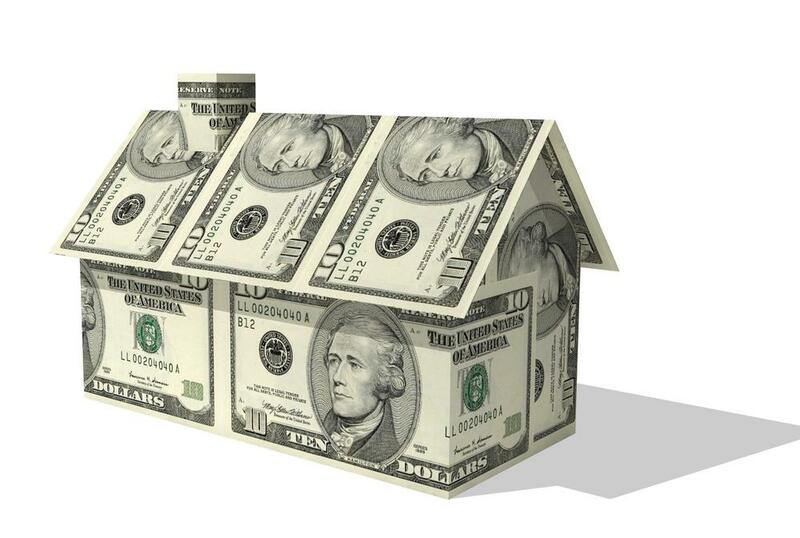 If you would never tackle a major home improvement as a DIY project, why would you do it with your financial future? Yet, we see it all the time: families with a CPA, insurance agent, attorney - all working independently of each other. Whether you’re juggling work and family commitments, coping with the financial implications of an exciting opportunity, or fielding one of life’s many curve balls, know you’re not alone. 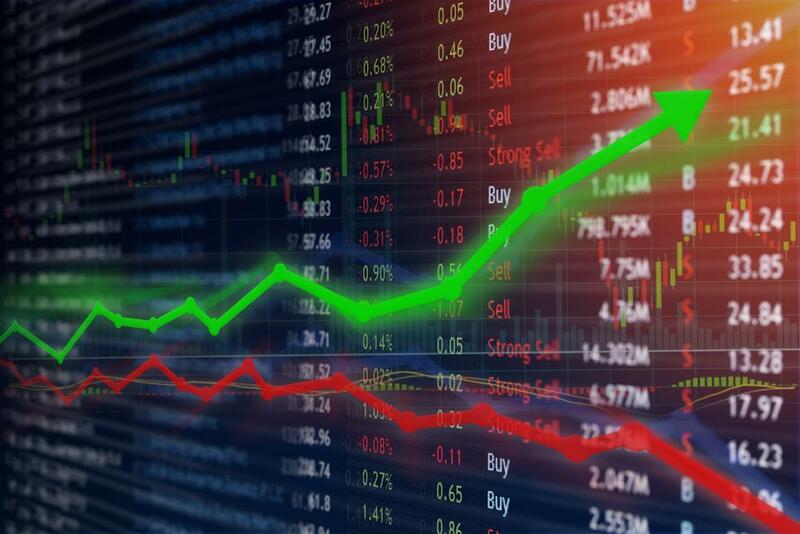 Are Your Politics Affecting Your Investment Results? The fourth quarter of 2018 was a pretty miserable one for investors. So how were investors thinking about the market in January? The answer depended on whether you were a Republican or a Democrat! You’re not a pessimist. Rather, it’s how you learned to view the world in law school. Your credo goes something like, “First, find the downside,” as you represent your clients’ best interests. It’s why they engage you. How do you bridge the gap between your greater goals and the tools available to achieve them? In sharing our passion for helping families realize their ideal lifestyle, we often turn to a special resource we’ve got hidden in plain sight: our own humanity. In other words, we’ve been there too.